Chorley-based Poppy Signs has completed a problem glass manifestation job at the offices of theidol.com, a web-based insurance provider based in Penrith, Cumbria. The job was not straightforward as Dave McDonald, MD of Poppy Signs, explained: "We carried out a job on an internal glass partition that was finished with a regular clear laminate. Unfortunately, the surface scuff marks left by the squeegees looked really obvious. 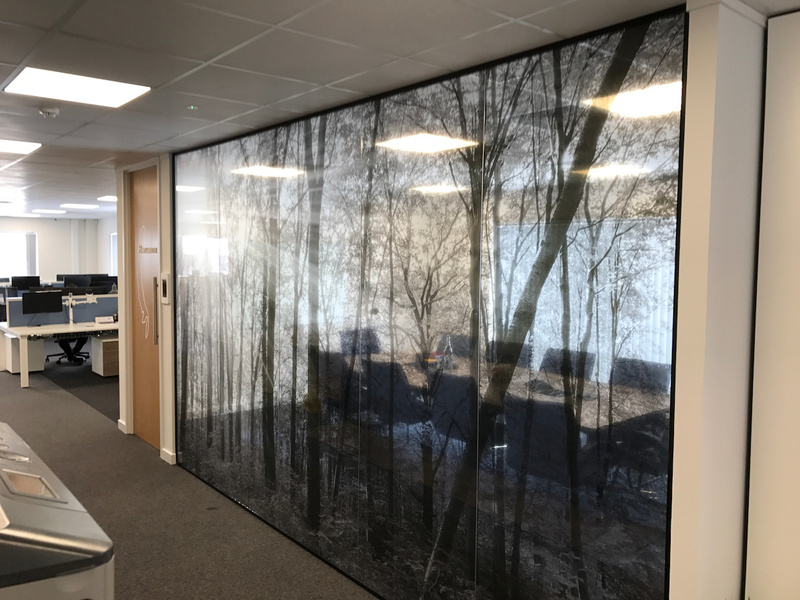 We stripped the glass partition and reapplied the whole graphic, this time finishing it with Drytac Protac Anti-Scratch laminate. It didn't leave the slightest application mark on the material surface.” The company is now using the laminate for all graphics applications that require a durable scratch-resistant finish.